George, meaning “earth worker,” is a classic male dog name for dogs who are outgoing or eager to please. Find out more about dogs named George. About This Name: George is a classic, timeless name for a male dog. Actor Jim Carrey has a Great Dane named George. In New Zealand, a courageous Jack Russell terrier was posthumously awarded a PDSA gold medal for defending 5 children who were under attack by 2 large, aggressive dogs and subsequently died from his injuries. Several notable people have been named George, including filmmaker George Lucas, novelist George R.R. Martin and actor George Clooney. America’s first president was George Washington. Baseball legend Babe Ruth’s real name was George. And let’s not forget Curious George, the cute animated monkey who can’t help getting into trouble. There are so many more famous people named George — your dog would be in fine company if you gave him this classic name. 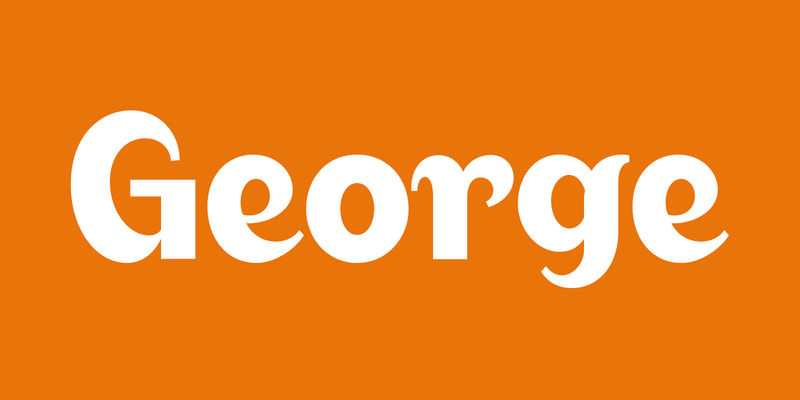 Is Your Dog Named George? Leave us a comment below with a photo of your George! Why do you think George is the perfect name for your pup? We can’t wait to hear from you.